BMW has released official photos of its new Superbike, intended for World Superbike competition next year. The company wants to stand on podiums in its second year of WSB racing and win the championship in 2011. Meanwhile, they’ll be selling a road-legal version. BMW plans to build 1,000 for sale in 2009 to meet homologation rules. Traction control, 190 hp, and 190 kg are the rumoured targets for the S1000RR — that plus a price that will put it on par with the Japanese litre-sized supersports models. 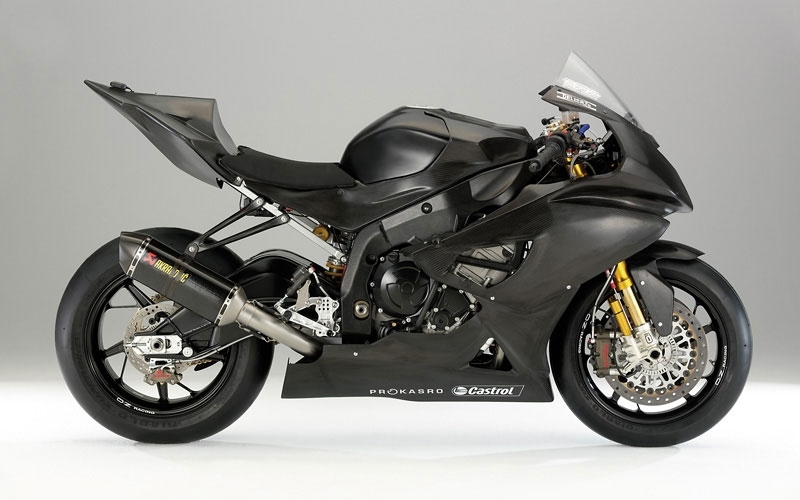 When will Canada get the new supersport BMW? The first lot of street-going models should be available in early 2010, so look for them to arrive here by late 2010 or early 2011 — that’s the official CMG estimate.